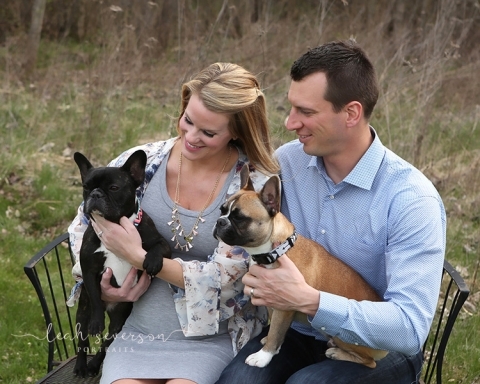 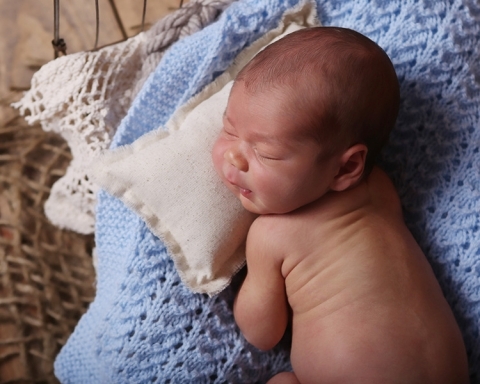 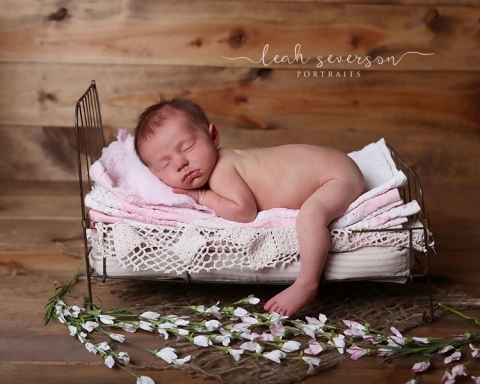 Newborn baby photography is at the heart of our Indianapolis portrait studio. 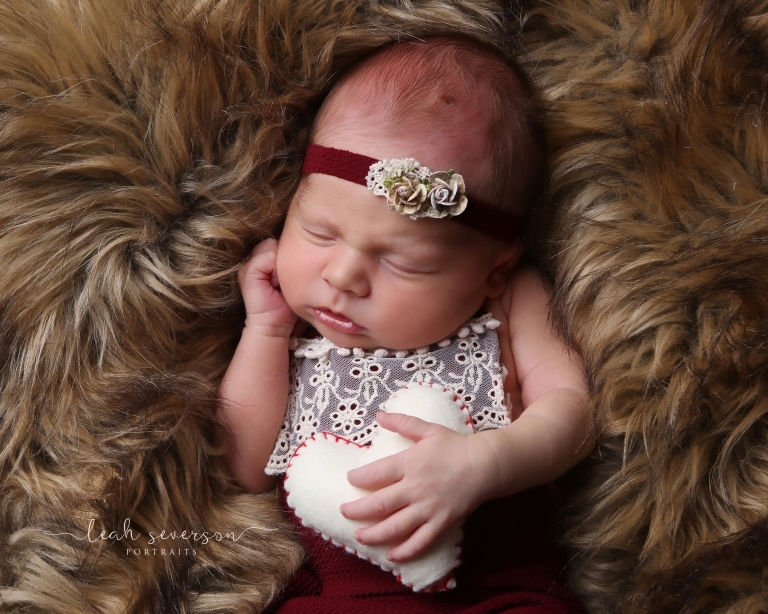 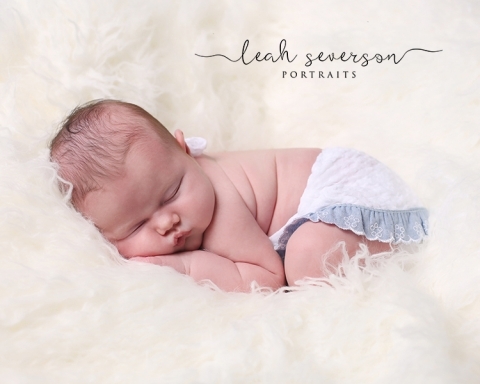 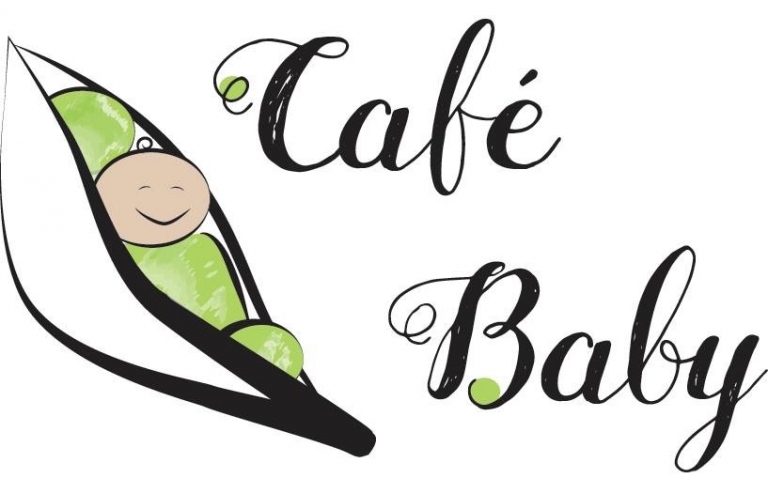 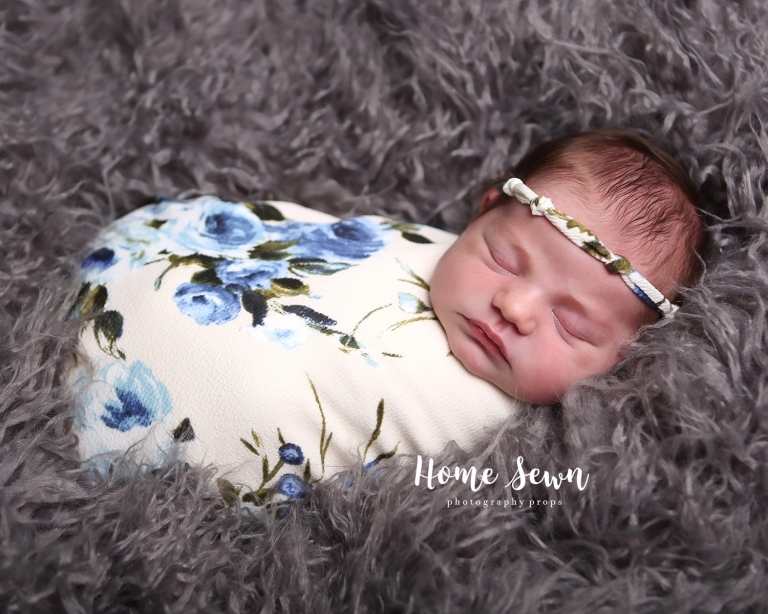 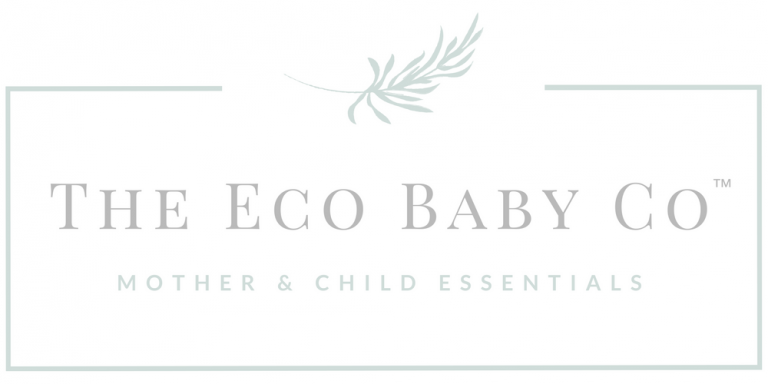 Professional photographer Leah Severson specializes in posing newborns, babies and toddlers on whimsical sets with hats, scarves, ribbons and bows to create baby portraits you will cherish forever. 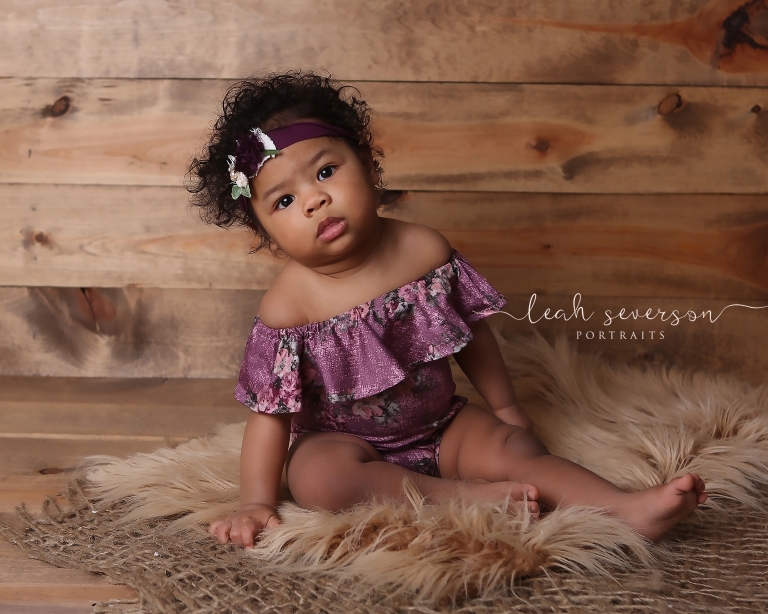 Portraits are taken in her Indianapolis | Westfield | Carmel | Zionsville professional portrait studio.